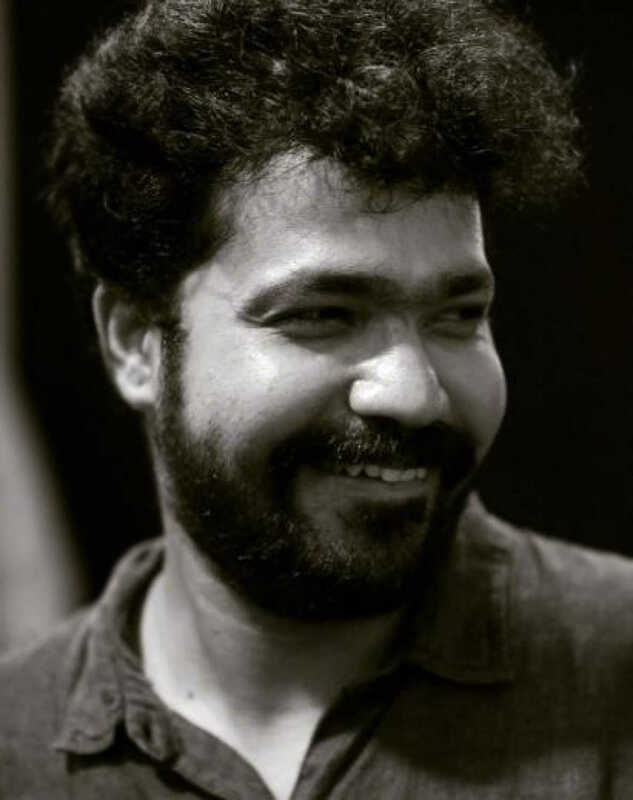 Suvrat Joshi is known for Dokyala Shot(2019)	,Shikari(2018) and Party(2018). Do you look like Suvrat Joshi? The film also has an angle of a Marathi guy marrying a Tamil girl. The film is a light-hearted take on inter-community marriages. This is lead actor Joshi's second film after his debut Shikari (2018), which was released earlier this year. I declare that I wish to represent "Suvrat Joshi"